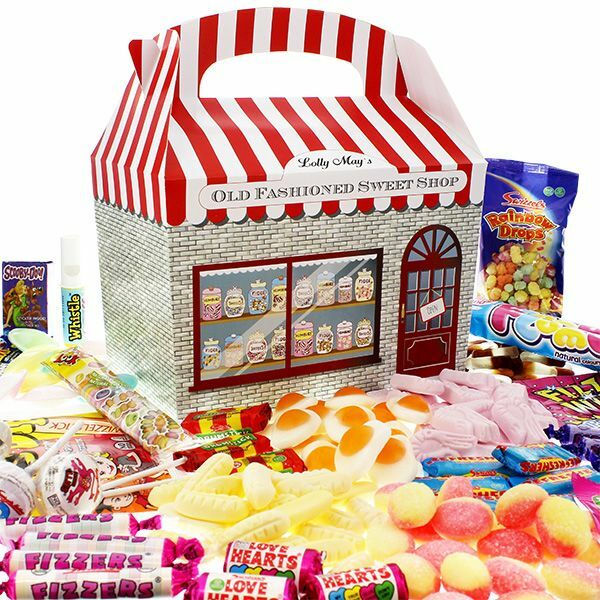 This beautifully designed box is packed with your favourite Old Fashioned Sweets and finished with a personalised gift card with the name and message of your choice. 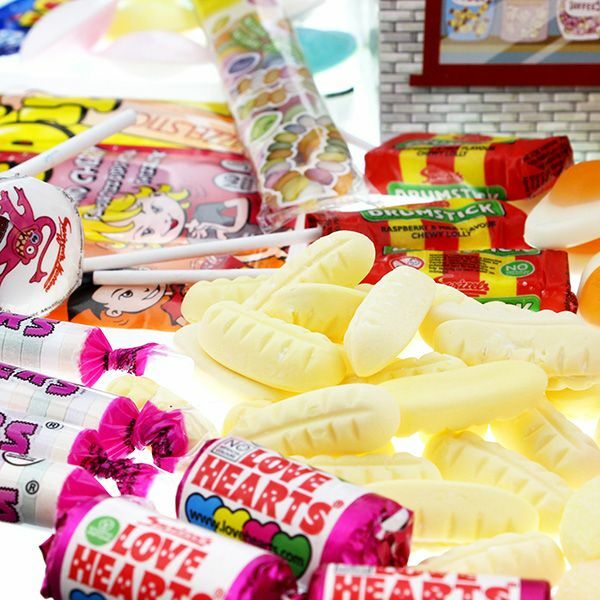 If you are looking to enjoy the delights of Flying Saucers, Love Hearts, Cola Bottles, Lovely Lollies and so much more, all from the coolest sweet box we have ever seen then this is the product for you. 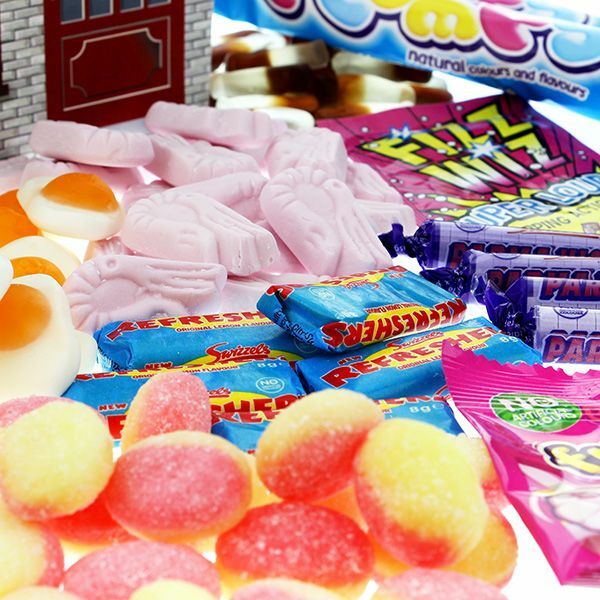 See Product information on How to Order.